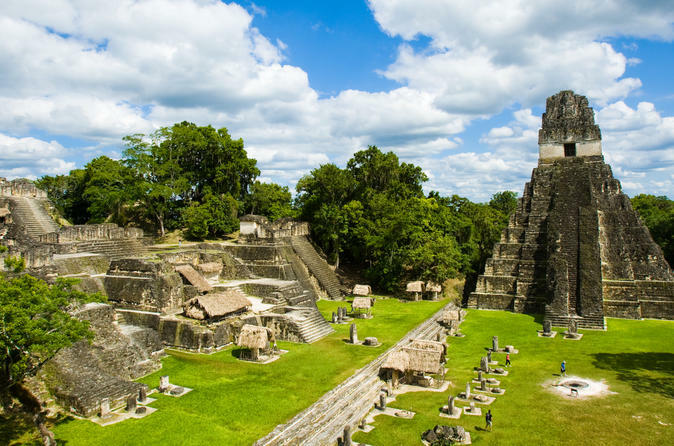 The ruins of Yaxha comprise one of the largest Mayan complexes of northern Guatemala. A knowledgeable guide will lead you on a tour of the archeological site, including its remarkable temples and impressive pyramids. You’ll learn about the pre-Columbian Mayan culture that constructed this classic ceremonial site, which overlooks the Yaxha and Sacnab lakes. Lunch plus round-trip transport from Flores and Santa Elena Peten hotels, or Mundo Maya International Airport, is included. Enjoy personal attention on this small-group tour, limited to 20 people. 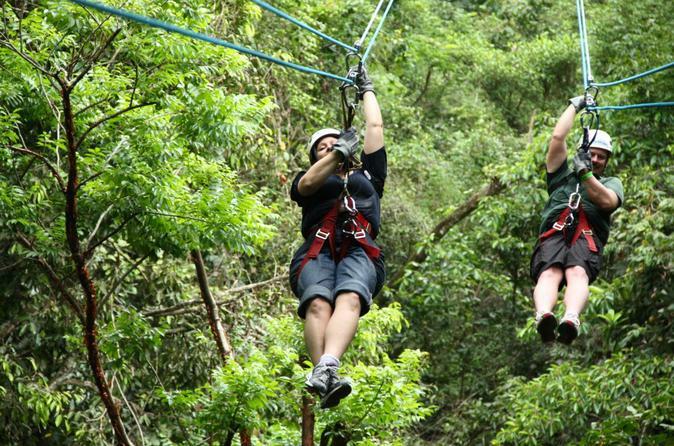 Experience the joy of swinging through the treetops at Ixpanpajul Natural Park (Parque Natural Ixpanpaul)! Walk over spectacular suspension bridges and twisting paths on a skyway and then zipline into the jungle canopy. You’ll observe nature from a bird’s-eye-view in Guatemala's splendid Petén forest, which shelters a wide variety of plants, trees and animals. While in Flores, don’t miss a chance to visit this adventure-oriented destination. Round-trip transport from hotels or Mundo Maya International Airport is included. Learn about the Mayan culture at Uaxactun, located at the heart of the Mayan world in north-central Guatemala. 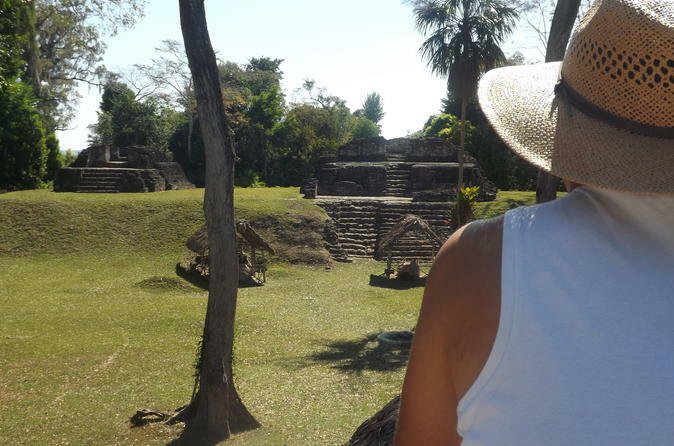 Tour the archaeological site with a knowledgeable guide and discover its famous observatory, where it is believed the Mayan calendar was developed. You’ll view several architectural complexes and discover how the Mayan system of writing was perfected. Box lunch plus round-trip transport from Flores and Santa Elena Peten hotels, or Mundo Maya International Airport, is included. Ceibal is located in Peten, at north from Guatemala City. It's almost for sure you come from Sayaxche (Peten) or Chisec-Raxruja (Alta Verapaz) when visiting Ceibal. Sayaxche is at north of Chisec and Raxruja. The road that takes you to Ceibal is in between and to be accurate, at just minutes from Sayaxche, the nearest city where you can find restaurants and hotels. Ceibal is still under study and pending for serious research. Tour with a guide member of the Petén Birder's Club specialized in birds of the region and migratory species, within the Maya Biosphere Reserve. We will find many birds that are very different and most likely, it'll be the first time you'll see them in your life. 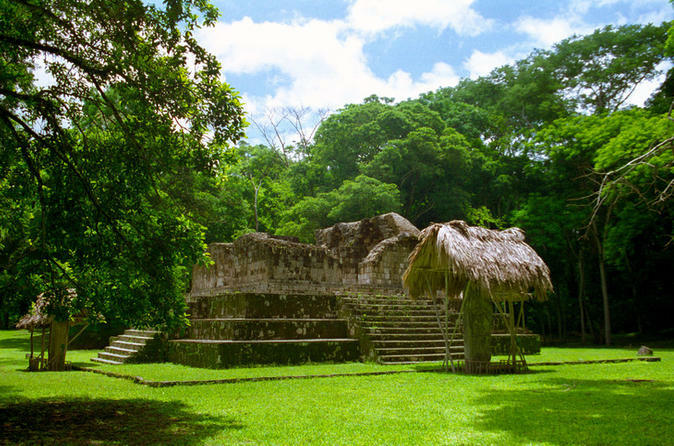 Uaxactún is an archaeological site and one of the last traditional Petén communities settled in the heart of the Maya Biosphere Reserve since the early1900´s. The site of Uaxactún with its ancient name of Siaan K’aan or Born in Heaven, is located in the north of Petén, Guatemala. Uaxactún also known as Waxactún, was a major Mayan city situated about twelve miles north of the most important Mayan city, in the classic period, Tikal. 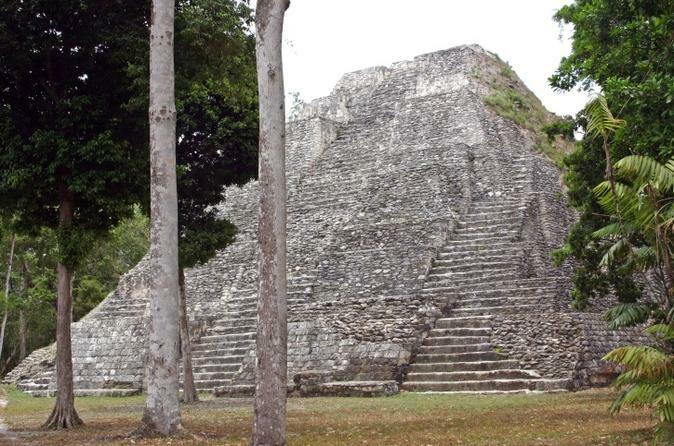 The ceramic Acropolis Plaza sequence that came out of early work there provided the basis for the entire Maya lowland chronology. The different groups in Uaxactún are also the gold standard in the archaeology nomenclature used in all the Maya sites. The art work in Uaxactún are also among the finest. The earliest examples of the use of Zero by the Maya Culture, are Uaxactún's Stelas 18 and 19, on 357 AD. 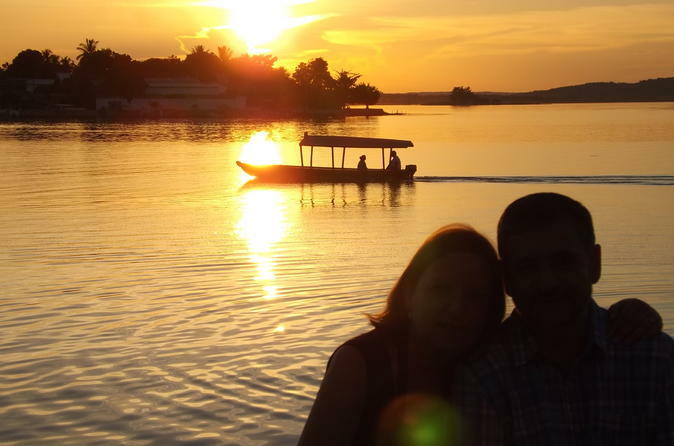 Enjoy a tour of the third largest lake in Guatemala, Lake Petén Itza, appreciating the variety of plants and animals that can be seen during the tour. A small visit to Zoo Petencito observing animals in the northern region of Guatemala. A small stop to see the Mirador Canek and visit a small archaeological museum of San Miguel. The Yaxha-Nakum-Naranjo National Park is located within the nucleus of the Maya Biosphere Reserve area due to the presence of lakes and wetlands the area has been recognized by the Ramsar Convention as a wetland of international importance. 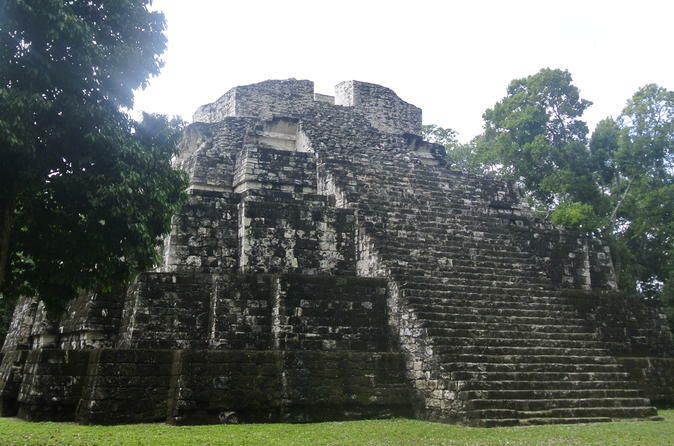 Maya covers four cities of great importance in the history of this civilization Yaxha, Nakum, Naranjo and Topoxte. 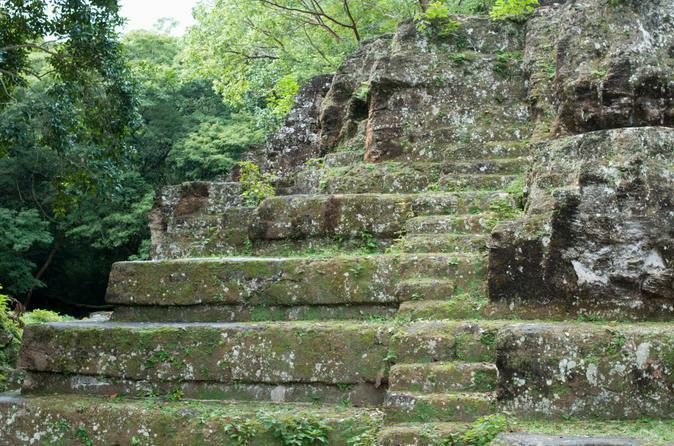 Topoxte; the archaeological site is located at the southwest end of Lake Yaxha and access is possible only by boat. 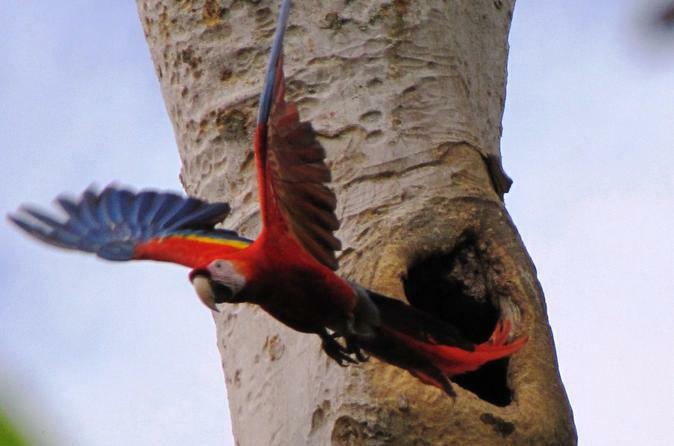 The park preserves a lush tropical forest that is home to hundreds of species of flora and fauna. There are about 300 species of birds, 42 mammals, 22 fish, 42 reptiles and 14 amphibians. Ixpanpajul, is located 15 minutes from Flores. 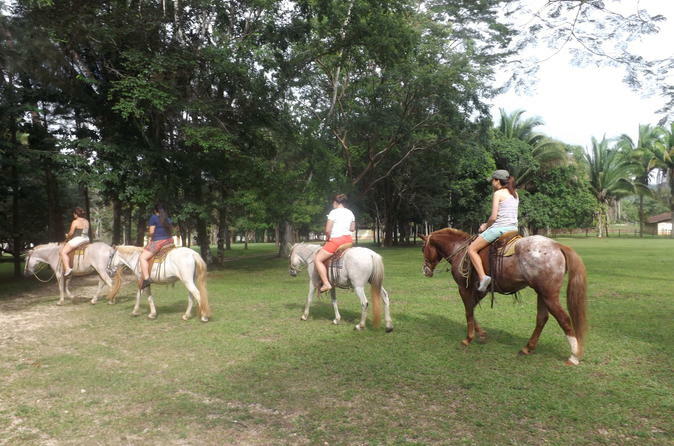 It is a natural park where you can make ecological activities like Canopy, suspension bridges and horseback riding. It has more than 200 species of trees, over 150 species of birds and about 40 species of mammals. It is the ideal place to appreciate the wildlife and enjoy a walk instead.